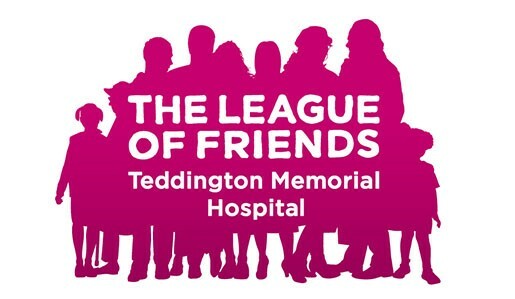 A local Bridge group recently supported the League of Friends by arranged a Café Bridge Tournament in Teddington and raised an amazing £1000 towards enhancing the equipment and services at Teddington Memorial Hospital. 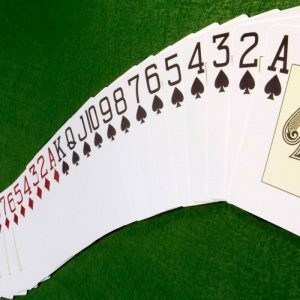 Participants played Bridge all day in several cafes around Teddington and the proceeds from entry fees, sale of raffle tickets and generous donations on the day, all help to raise this great amount. There was a marvellous array of raffle prizes donated by participants and with the help of the League’s team of volunteers selling ticket, the day was a huge success. Thank you to the Bridge Group for choosing to support the League, to all those who attended and played Bridge and to our valued team of volunteers who helped on the day. You are all truly helping to make a real difference to the lives of our local community. If you would like to organise an event on behalf of The League of Friends please contact: info@friends-tmh.org.uk or call: 07713 445162 and we will be please to provide literature and support. ← Previous Previous post: The Rotary Club of Twickenham upon Thames’ generous donation funded new equipment for Teddington Memorial Hospital.